LAUREL, Ind. 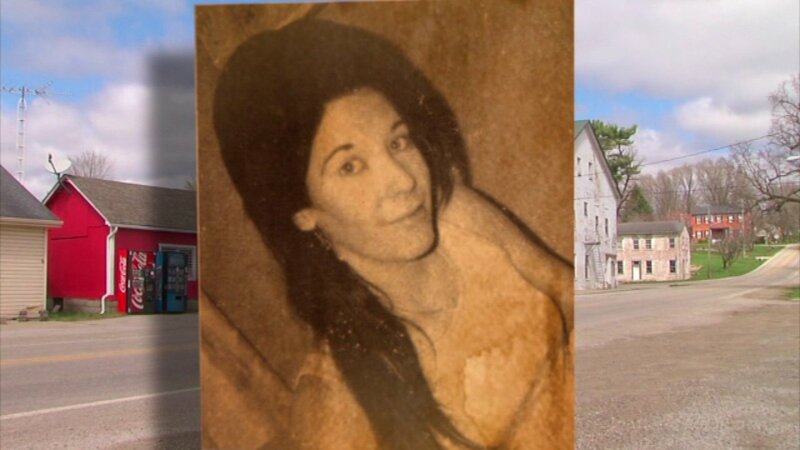 -- An Indiana woman who has been reported missing for 42 years has been found alive. Lula Guillespie-Miller is living under an assumed name in a small Texas town, investigators said. She left her home in Laurel, Ind., in 1978 and was never seen there again. "I saw her that day, out front of the store, she was standing, the last time anybody seen her," said said Mildred Gabbard, a resident of Laurel. "It's like a mystery that you watch on TV." Lula, now 69 years old, left her three children with their grandparents. Police said she didn't break any laws by running away. She is allowing officers to pass her contact information on to her children.